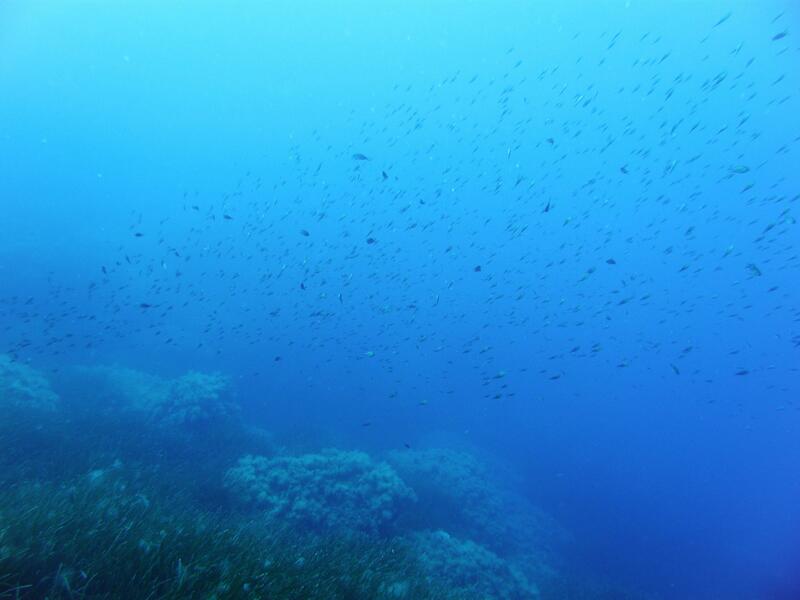 Dawra Tas-Sanap dive site is located in southwest of Gozo. The shallow reef area has several caves and natural arch that provides very nice atmosphere for not so experienced divers. Experienced divers will find the shallow area pleasant and interesting place while doing any deco collected in the deeper drop offs, caverns and massive boulders. 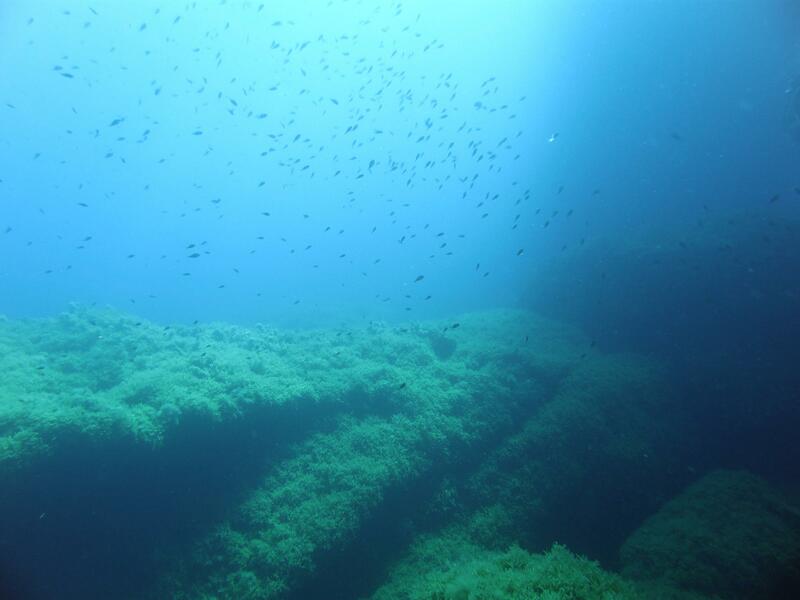 Further away the walls are vertical and end to a sandy bottom that varies from around 45 to 65 meters onward.